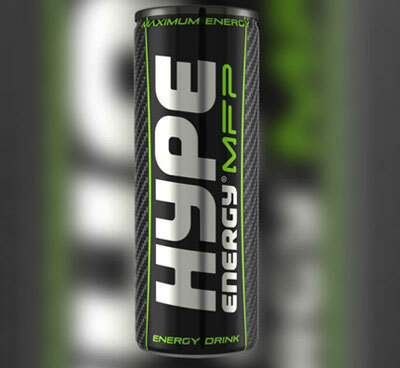 Hype Energy is a range Of energy drinks distributed in over 45 countries across the world including the USA and Canada. First launched in 1994 by Hard Rock Cafe founder Barry Cox, the company has been headed since May 2000 by former Formula One racing driver, Bertrand Gachot. © 2018 Alseef Gate Trading Co.w.l.l. All Rights Reserved.